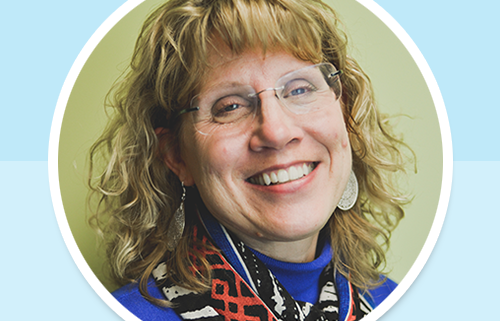 I interviewed Bottom-Line Performance President and industry thought leader, Sharon Boller to learn more about current game-based learning trends and where this learning strategy is headed in 2017. 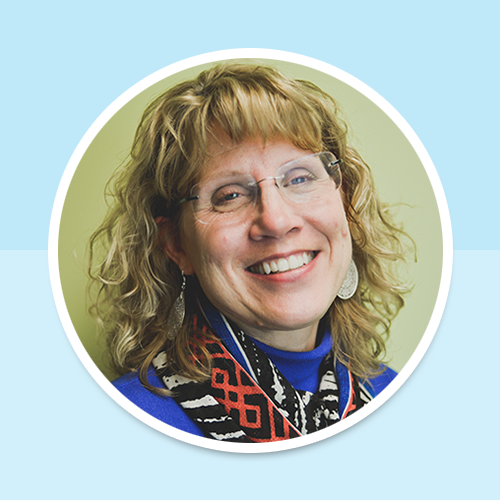 Sharon has been writing and speaking about game-based learning since at least 2008. She hits the road this fall with Karl Kapp to deliver a series of workshops on learning game design, and rumor has it a book is on the way in 2017. Her hands-on work with clients gives her a unique perspective on how games are currently being used for learning and what trends we will see in the year ahead. What are the current trends in game-based learning? Today, a lot of people try to use or mimic common game show-style games in eLearning courses. We’re still stuck trying to figure out how to do things that have to be SCORM compliant. That’s the now, but the good news is that people are at least trying to come up with different solutions that are more game-like as opposed to boring training material and simple recall games. Where is game-based learning headed in 2017? More and more learning games will be designed as casual mobile games that people will play on their phones. The focus will be less about what we can stick in a traditional eLearning course and more about reaching people on the device they most frequently use, which of course, is their phone. Mobile learning lends itself really well to these micro-learning experiences that people want. Another trend we’re going to see is mobile learning stop being labeled as a trend and viewed as more mainstream. We’ll also start to see more robust games that help people use judgment and build decision-making skills instead of just procedural knowledge. We’ve seen clients have great results with this approach, both using Knowledge Guru to deliver games on mobile devices and with custom mobile games we have designed and developed. How do you see virtual reality making its debut in the learning game world? Virtual reality is going to be a little different from other things that have come along. Mobile learning has taken a long time to reach adoption. But virtual reality won’t have the same extreme curve because it’s not very expensive; you can buy a virtual reality headset for just a few hundred dollars. This will help make adoption a lot easier and will create a virtual reality uptick in our industry. When can we expect to see this uptick in virtual reality adoption? I don’t think virtual reality is tomorrow, but I think you’ll start seeing people using applications and believing they can make virtual reality happen in the next couple of years. What makes virtual reality so appealing? It’s the emotion. Virtual reality immerses people in natural environments that they would otherwise never dream of experiencing in reality. It emulates such realistic situations that it triggers the same emotions you’d feel if you were actually there in real life. Game-based learning has a similar effect when the games evoke strong emotions in players. And emotion is key for embedding memory. So when you can do something that evokes emotion, you’ve created a much more powerful learning experience as opposed to a flat eLearning course with basic scenarios that simply tell you what happened. So emotion is one of the reasons games are a good learning tool? What does learning theory say about the connection between emotions and learning? Learning theory is organized into three domains: the cognitive (thinking) domain, psychomotor (physical) domain, and affective (emotional) domain. What you find is that if you don’t engage the heart or affective domain, oftentimes you can’t bring about change. So what’s emerging are these games for change or games in this affective domain that try to change our minds or attitudes about certain things. Can you give an example of a game you played recently that incorporates virtual reality? There’s a free game online right now called Lifesaver. Lifesaver uses stories and games to help people recognize the value of learning CPR. To play the game, you use the spacebar to do compressions and then you get feedback on whether you’re doing the compressions too fast or too slow. So this whole emerging arena in learning games is focused on games that relate to the affective domain. This is why virtual reality could be especially beneficial for medical device and healthcare companies. You can operate on someone in virtual reality and there’s no risk. Yet it gives players a series of experiences that evoke those key moments of a surgical operation in a way that is faithful to the emotional experience real surgeons have in the operating room. People will make the transfer to virtual reality a lot faster after they realize that instead of putting someone in the operating room, out on the factory floor, or in a mining environment, operating a $2 million piece of equipment, they could design a virtual reality experience and have meaningful practice without the liability. Are there any other game trends you think may emerge in the next few years? I think we will see resurgence in board and tabletop games and people actually coming together. One thing we’re seeing already is greater interest in solutions that let people connect in real-time. People recognize there is a space for games that allow for socialization. One of the cool things I talked about in my recent blog post on Pokémon Go is that even though it’s a digital game and people play on their own, it also fosters a sense of community and personal connection with others. We’re also seeing more and more clients who choose to include a high-end tabletop game as part of a product launch meeting or instructor-led training session. The “Feed the World” board game the Mosaic company included in their Brandon Hall award-winning curriculum is a great example. Access the 2017 Learning and Remembering Report to view the results and analysis of our Learning and Remembering Survey.